Come explore beautiful Mt. Taylor! Only 90 minutes west of Albuquerque near Grants, New Mexico, the trail system and jeep road network here criss-crosses the mountain giving runners every possible view. Join us in the Navajo tradition of waking up before dawn and running east to greet the sunrise from the La Mosca Lookout. See the views of the volcanic plugs to the north, the forested Continental Divide Trail, trails through open high mountain meadows, and the 360 degree view from the summit of Mt. Taylor at 11,305 ft. 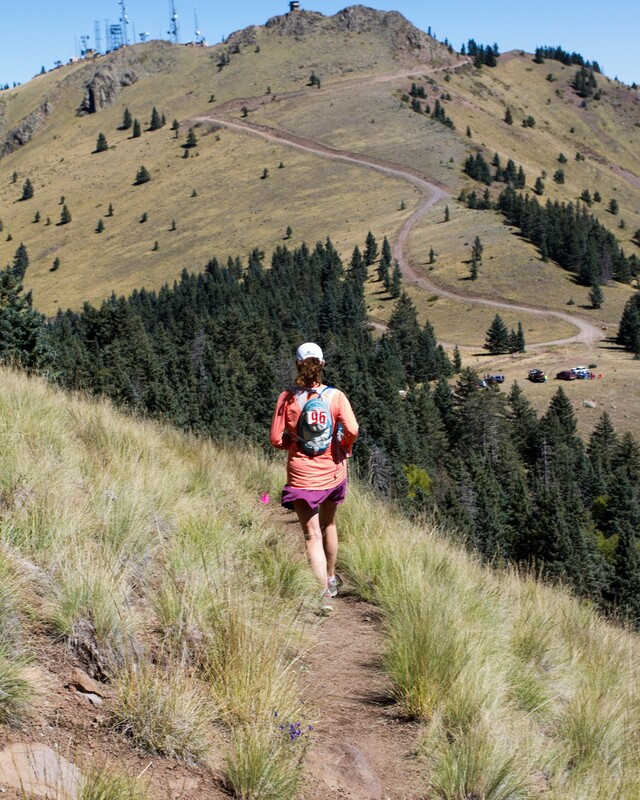 This not-for-profit 50K is a scenic yet challenging mountain ultra created by runners, for runners. Once you see the course, you'll wonder why you've never been here before. Register and come see this hidden part of New Mexico for yourself!